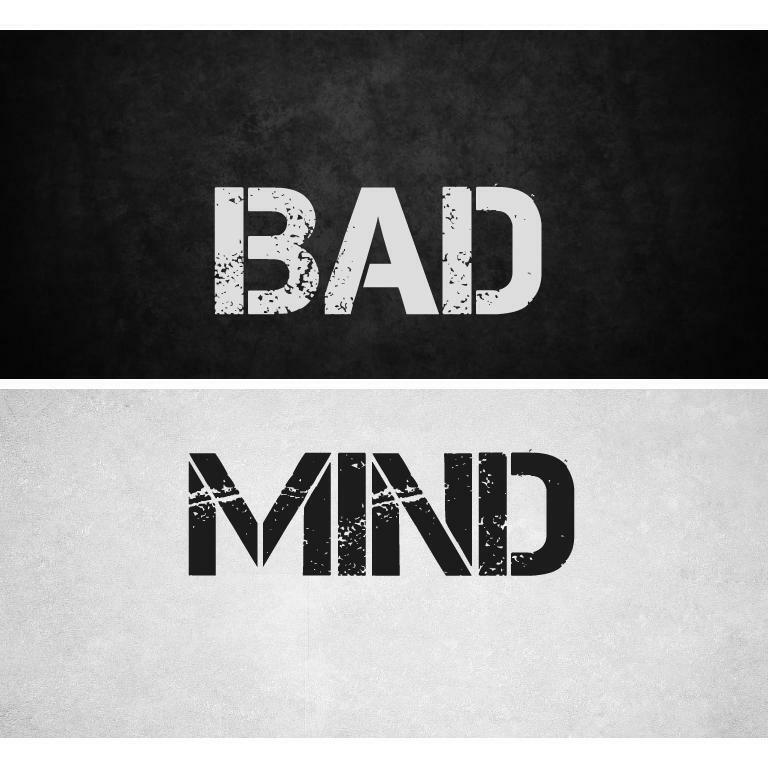 I have a problem with “bad mind.” How can I translate this broad (but at the same time specific) term to non-Jamaicans reading this post? It’s not exactly jealousy, nor is it envy. It’s not the queen in the “fiery green gown” of Jimi Hendrix’ song, although a dash of the green stuff may be thrown into the bubbling stew of bad mind. It’s often not directly expressed. It doesn’t blaze so much as simmers. It’s the kind of rancour that mumbles to itself, curls up into a little ball, and every now and then betrays itself in a small, bitter comment or action. Oops! There goes the bad mind. Bad mind is not a particularly Jamaican trait, although it is something we are perhaps peculiarly sensitive to. There are spiteful, resentful human beings all over the world, spinning their petty tweets and nurturing their grudges. The current President of the United States is perhaps a classic example. We have noted that he is never in the least embarrassed by his own worst characteristics. Bad mind, for him, is a badge of honour – or rather, something to be enjoyed and indulged in, like a cheeseburger. When politicians decide to bad mind someone (here I am using the expression as a verb), it doesn’t usually end well for the bad minder. The bad mindee is a little hurt, but comes out on the moral high ground – whether deservedly so or not. It seems, however, that some politicians just cannot help themselves. Perhaps one of the most egregious examples of recent public bad-mindedness (and there are many) was Mr. Peter Bunting’s carefully crafted video “interview” with Reverend Garnett Roper on the recent by-election. Mr. Bunting’s comments on Dr. Nigel Clarke raised issues of class and race. “In a sense he [Dr. Clarke] reminds me of the black Englishman of colonial times, who aspired to be black royalty,” said Mr. Bunting, stroking his chin thoughtfully, while hinting at “elitism.” By the way, his references to his own party candidate, Keisha Hayle sounded patronising (“a rough diamond, perhaps”). Mr. Bunting’s remarks are reminiscent of the last general election campaign, when fingers were pointed at Andrew Holness’ large house on the hill. This bad mindedness also fell rather flat. Why didn’t it work, you ask? Isn’t one supposed to get great satisfaction from one’s bad mindedness? Well, because the cry went up, almost instantly: “But what’s wrong with getting a good education, as Dr. Clarke did?” and “Why shouldn’t Mr. Holness build a big house if he can afford it?” Of course, this all works both ways, and in many different contexts besides political partisanship. I wonder why it is then, that people so often indulge in bad mindedness, while quickly condemning perceived bad mindedness in others (sometimes this perception is incorrect, too!) I would have to ask a psychologist. It all seems to be linked to the concept of achievement and “success” as others see it – and that’s a complex set of perceptions. 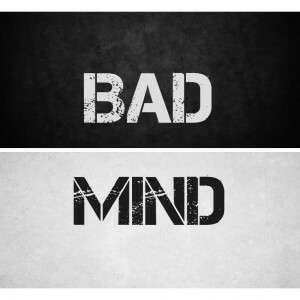 Bad mind leaves a bad taste in one’s mouth. And the thing is, when you are bad minding someone, you know it. You just know you are being mean. So why, oh why, don’t we just leave it alone? Life would be so much easier, if we did. Some will argue , that the same concept applies to those who complain about gold diggers..in that the person would have to have GOLD in the first place to be digged.Thus increasingly when someone complains about smaddie badminding them, one instinctively wonders aloud. .what exactly do you have for me to badmind you over?? Solid points you’ve outlined my dearest Emma. .up up! Ahhh! Good point, Itana! Indeed, a lot of these attitudes revolve around what the other person possesses – whether material things, or otherwise. Thanks for your thoughts. Thank you for this thoughtful and well-written commentary on the Social Impact of “Bad Mind”. Compassion & Empathy for self & others can be a good antidote to “Bad Mind” behaviors. Also, Faith in that the Good Lord sees & hears ALL vibes, so best to make & share them GOOD VIBES. Bless UP! Thank you – yes, I would agree with that. Compassion, empathy – and respect – definitely dilute the impact of “bad mind”! Very good point about the “vibes,” too.